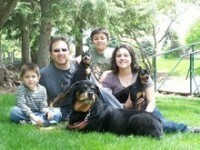 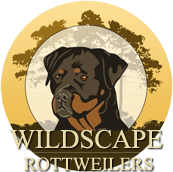 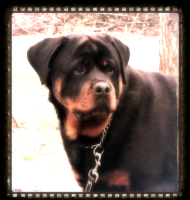 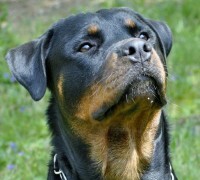 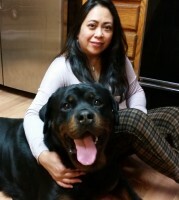 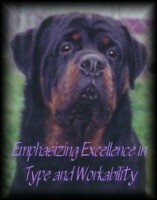 We breed high quality Rottweiler dogs, with temperament and confirmation as our top priorities! 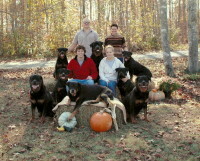 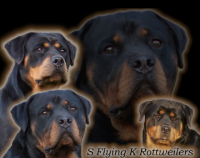 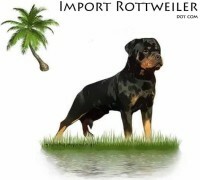 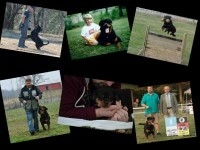 Our PINELIGHT breedings have produced OVER 30 AKC CHAMPION ROTTWEILERS! 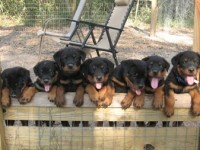 We breed selectively, to produce dogs of sound temperament, health & structure. 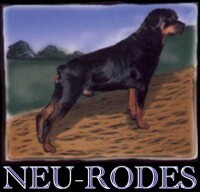 We continue to better the breed, continue to meet breed standards. 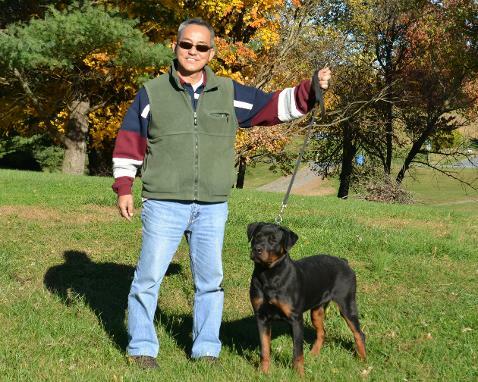 We are located in Annapolis, Maryland.